I live in Ridgway, Colorado, and I work for Eleven in the Gunnison Valley. Please feel free to contact me via email, phone or text. 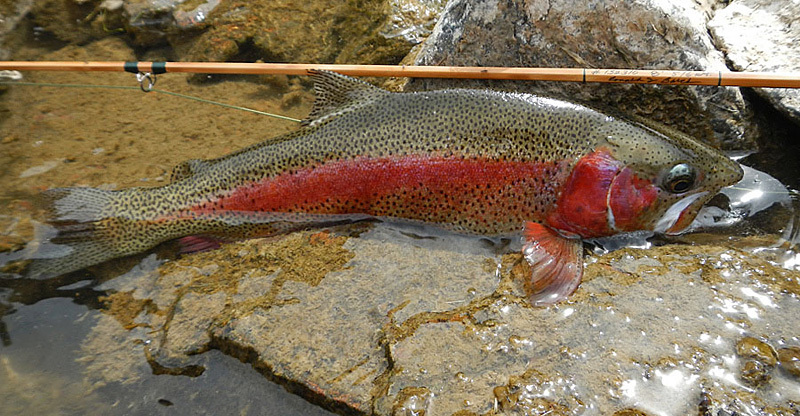 This nice rainbow was caught on a bamboo fly rod made by my friend Ron Barch. Visit Ron’s website at: Alder Creek Rods.